It has been a topsy-turvy kind of transfer window for Manchester United. The club clearly wants to sign the best players, but is struggling to finalise deals that will tie them to the team once and for all. 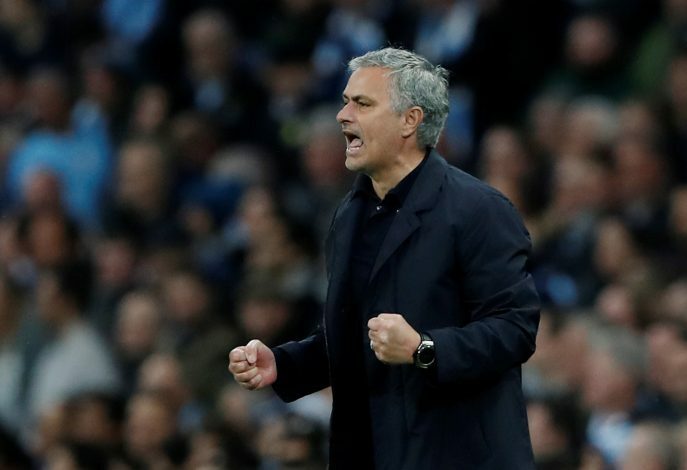 Blame it on the World Cup or perhaps just Jose Mourinho’s over-eagerness to secure as many players as he can, but United can’t seem to close out enough transfer deals as they want in order to complete their intended squad overhaul. It seems to be a constant feud between the club and their manager over which players should come in too, and it appears that this may have led to some indecisiveness as well. Regardless of this possible tug-of-war, The Times are now reporting that Jose Mourinho has laid down the names of players he wants at the club. Vice-Chairman Ed Woodward would be taking the same into consideration while deciding entries into the squad this summer. United have secured the signing of Diogo Dalot in defence, but it doesn’t seem like the manager is convinced that it would be enough to sure up the back line, and wants Belgian defender Toby Alderweireld to join the Red Devils in central defence. The Spurs man is set to move on from the London club, and Old Trafford looks the most likely destination if a deal can be worked out. Another defender that Mourinho is very interested in seems to be Alex Sandro from Juventus, who plays as a left-back, a position the Portuguese boss has identified as a problematic one. Finally, the English giants are also pursuing a possible deal for Gareth Bale from Real Madrid, but Mourinho understands that this may be a tricky one to close out, and are waiting on talks with the Galacticos to see what can be worked out.